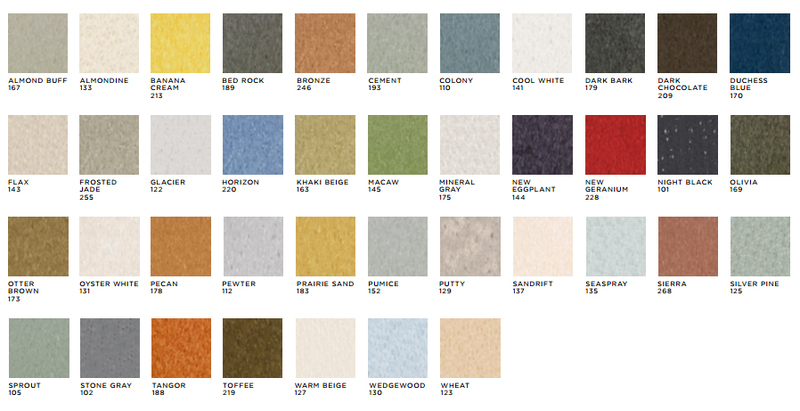 Building Standard Floor Options | Texas Floor Covering, Inc. When finishing out a new or existing build, tenants are given building standards, including carpet, vinyl composition tile (VCT) and base to chose from for their flooring. 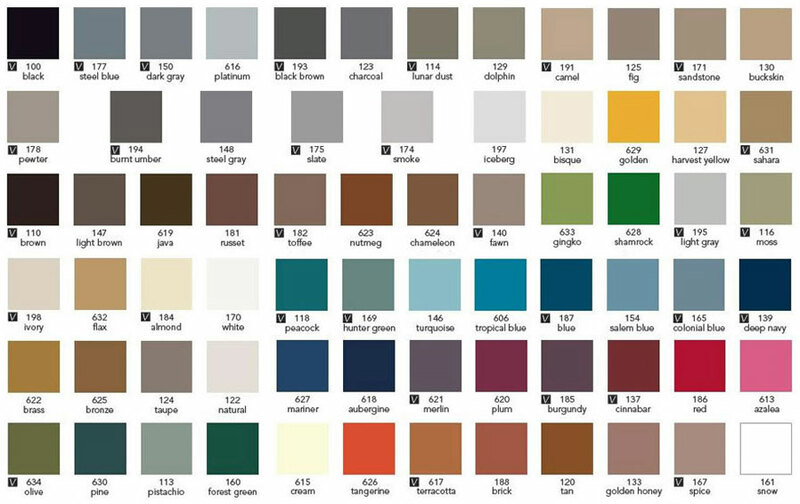 Below are some of the more common building standard options for you to review when you are unable to join us in our Houston commercial floor covering showroom. If you are a client or contractor and would like to see additional options or upgrades, please contact us to set up an appointment.